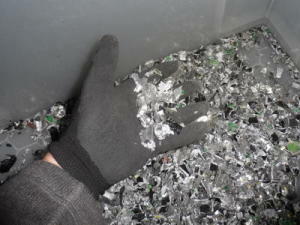 We have our own specialised hard drive, tape, CD and media shredder which has been a significant investment and shows our commitment to providing a secure, efficient and environmentally friendly computer recycling and data destruction service throughout Glasgow, Scotland and the UK. 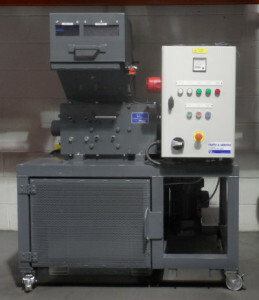 Our hard drive shredder is a specialised item of equipment specifically designed for the shredding of data bearing media. 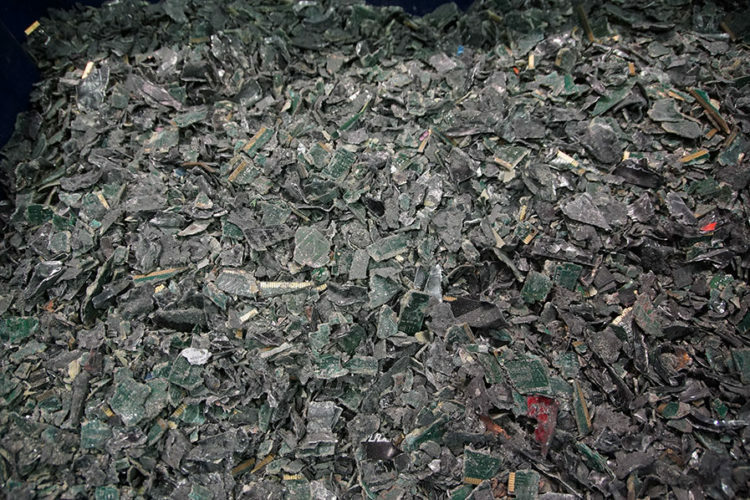 The shredder allows us to process a large number of items securely and efficiently, and meet any customer’s data destruction and secure IT Asset Disposal requirements. We can shred items to different sizes depending on the security requirement, time factor and cost, and we can advise on all aspects of data shredding. 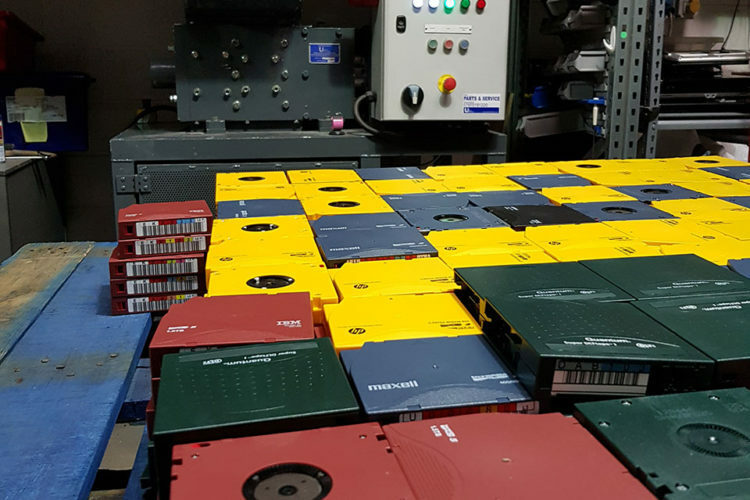 This is another reason to choose a specialised IT Asset Disposal company - simply contact us to see how we can help you meet your disposal requirements. 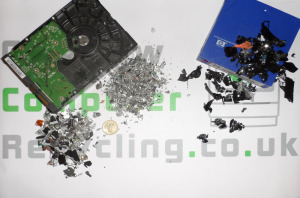 We can shred to 18mm or 6mm shred size and Certificates of Destruction can be provided so you can prove you disposed of your data bearing items securely and responsibly.